oceans52 | Everything and Anything about the Ocean! This blog is an extension of our love of the ocean. We hope to be a source of local information about our ocean environment including things in, on or under the sea. 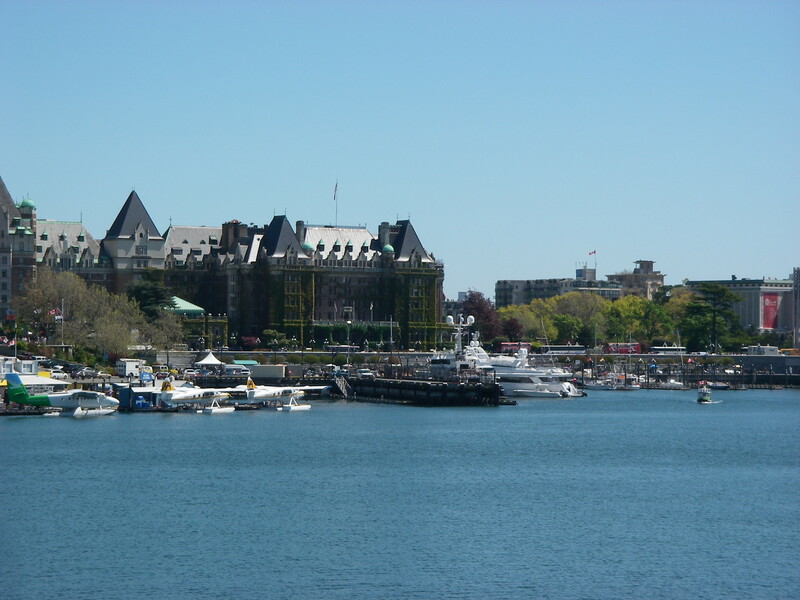 Our company Victoria Waterfront Tours offers sea kayaking lessons in Victoria, BC. We also do day kayaking tours and kayak rentals in the Victoria area. For more information about us please see the Contact Us page for links. We hope you enjoy our blog and find it useful . We invite constructive comments and suggestions.